Accor Hotels is redefining web approach with #MyChicAfrica, a glorious web magazine/immersive experience focused on culture, creativity, afro-innovation, well suited to travel nomads’ desires for discovery. A visual celebration of the multi-cultural, multi-layered, authentic (read less Western influenced) view of fashion, adventure, architecture, arts, music + more. Bravo Accor Hotels team, you have taken content + travel dreaming to a new level. Congratulations to start-up Stasher – winner of Hotel Jumpstart accelerator contest. Brilliant concept = Luggage Storage. Everywhere. While hotels usually store guests’ luggage, Stasher has expanded to include AirBnB hosts. This solves the thorny problem of keeping guests happy yet being able to schedule cleaning for the next check in. Gentle pricing, a variety of in-destination storage locations, revenue sharing partnerships + solving travelers’ real world problem are some of the elements of Stasher’s winning formula. Hotel Jumpstart, a collaboration between Expedia Partner Network and Hotels.com, selects and cultivates innovative new businesses – with distinct hospitality flavor. A brief video below – link to full Tnooz article. 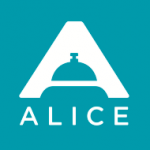 AliceApp + Samsung launch a Smartwatch to enable on-the-move hotel staff delivery of exceptional service to on-the-go guests. Samsung Electronics America, Inc., and hotel operations platform ALICE today announced a new hotel management solution that uses smartwatches to improve staff communications, speed responsiveness to guests, and enhance customer service. For example, when a guest request or urgent need arises (such as towel delivery or luggage pickup), hotel employees will receive silent vibration alerts via the smartwatch. The appropriate employee can respond to and accept the task with a tap of the smartwatch, informing other staff that someone is attending to the guest. All the ideas are actionable and intended to help busy hoteliers go-green – go-local/social. 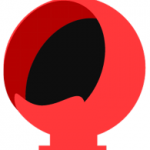 Links to each winning presentation – here, worth the visit! Travelers’ expectations have evolved – think ‘socialization‘. Create lively, authentic experiences to attract not only your hotel guests but locals + visitors too!. Local Tourist recommendations are no longer enough. 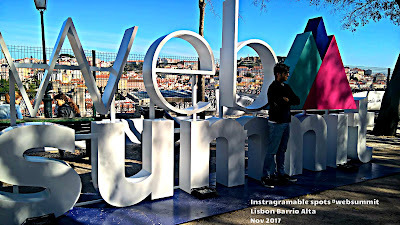 #WebSummit 2017 Lisbon is truly a city-wide event… and #lafrenchtech is here!! We will follow their activities + post ideas and innovations. Meanwhile – bravo to local + WebSummit organization!! Smooth, easy conference checkin at the airport. 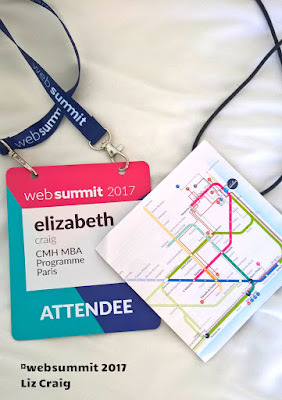 Cool idea – Instgramable spots in central tourists areas – lots of WebSummiters took advantage!! Looking forward to brainfood + innovations to publish in Hospitality-Next.digital ; Bookings.com is here, Hilton is here, Trivago, I have my ticket … going to #frenchtech side event!! Startup pitches in hospitality = most interesting. Only the most promising hospitality #startups are selected to participate in Metro Techstars accelerator program … and the chosen 10 companies have just been announced. Blendbow – enabling high volume restaurants and bars ‘clickable’ quality cocktail creations + cost controls. 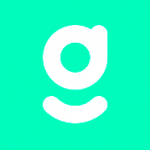 6 more amazing startups + reviews in future posts. Victor & Charles lead the way in hyper-personalization for delighting #hotel guests … predictive analytics… absolutely cutting edge! 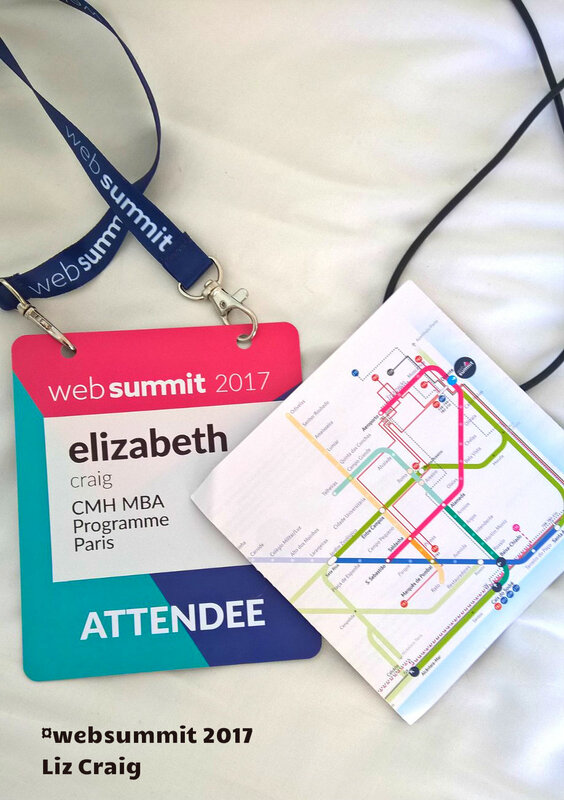 A Paris #startup, analyzes public information (social networks, web content, …), socio-cultural and behavioral to provide relevant information to hoteliers seeking to reach the next level of guest service. Corentin Combalbert, Hospitality Executive Services, recently met with the team to evaluate the impact of a ‘360 guest view’ on future pre-demand guest services. He also had quite the experience with Victor & Charles chatbot – all positive!! Paris & Co , a leading international innovation eco-system, together with the Mayor of London and Mayor of Paris has announced ‘City to City Business Welcome Programme’. The agreement will, for the first time, jointly showcase London and Paris to overseas visitors, while a new initiative called the City-to-City Business Welcome Programme will encourage and facilitate the flow of trade and investment between the two cities. Eurostar will also provide entrepreneurs with preferential rates on their services. The full presentation PDF is here. Further, the programme is also designed to jointly promote tourism for both destinations, attracting a greater flow of international visitors. Bottom line = a co-commitment to grow jobs, economy, innovative new enterprises…and tourism!! Infographic visually expresses the range of candidate submitted. Hospitality-Next will publish review of these innovative hospitality startups. Interactive screen that can use contactless technology (from phones, cards, passports…) for informing the customer enabling them to make purchases. Hotels can replace their reception with an interactive screen that enables check-in, payment and reservations, as well as provide information on the location. Retail and restaurants can provide an additional selling point. Innovation: The screen doesn’t only interact with people, but with the person’s electronic devices, combining and streamlining informative and purchasing purposes, with little effort on the customer’s behalf. Highly adaptable and the possibilities are endless. Application to find, reserve and order before walking into the restaurant, and leave paying through the app. Innovation: uses existing technology all embedded in one app, which completely changes the restaurant experience, making it quicker and more efficient for the guest and the restaurateur. Hotels can benefit through tailored, personalized experience for potential guests, through automated and real chat. Local Measure enables efficient, specific and tailored communication to customers using and sorting their feedback from social media. It is a great solution to simplify and drive a hotel’s draw to the customers through a proactive and engaging CRM strategy. Innovations: filtering social media posts to notify the right people to efficiently deal with customer experience, with one of the filters being location (via geolocation features). Airmule takes a page from the collaborative commerce playbook!! Global Express Shipping with Trusted Travelers…Earn money selling your luggage space… Ship 2-3x faster for 75% less. People with limited income seeking a quality meal (students/retirees). Restaurants/Food shops wanting to promote a greener and more socially responsible image. Good for hotels: breakfast buffets throw out 30% of their food, this enables them to reduce their carbon footprint by helping people in need. Uses existing technology to create a win-win situation between people and businesses who otherwise wouldn’t interact, solving the serious problem of food waste. Payment is done through the app, through which the customer receives proof of purchase which they must show upon pick-up of meal. Meals cost customer around 3€, and the restaurant pays a low flat-fee per order. Nom de l’entreprise : Who is Georges? Une innovation qui vous permettra enfin de ne plus vous poser la question de qui est qui lors d’un séminaire. Cette start up vous propose un dispositif qui reconnaît les personnes assistant au séminaire avec vous afin de vous donner toutes les informations nécessaires sur eux. Offers a different experience to customers : cosolidate on one platform booking confirmation, messaging. Application disponible sur AppStore et Android. Cheerfy app – treat every restaurant guests like a regular!! Smunch, another way to eat at the office ! These are exciting times for travel, hospitality, F&B. The velocity of innovation to attract, satisfy, delight and even dazzle today’s mobile empowered customer is amazing. CMH International Hospitality School has launched this Innovation Center to highlight companies and initiatives that positively impact our industry. There are many sources of innovation from Marriott’s user ideas competition – Travel Brilliantly – to Paris & Co. WelcomeCityLab to Ycombinator – a global powerhouse funding early stage startup. Just to name a few – take a look at the Innovators section + see more. If you enjoy this fast paced business + want to know now what is next – sign up for email briefs + come back here often. Quelles sont les plus belles rues de Paris? Amsterdam? Barcelone? Berlin? L’application Pretty Streets vous aide à faire cela. L’application prend en considération le temps que vous avez, vos centres d’intérêt et à partir de là, pretty streets vous donnent le plus beau chemin à prendre! The accelerator programme was created to identify + support industry changing platforms, innovations from outside the extensive Marriott system. F&B, Hospitality innovation in digital times, success is fueled by external support – MetroTechstars is a powerhouse for start ups. Here we share cutting edge startups, companies and concepts on target to impact the hospitality industry - guests + operations. Creating an Unfair Advantage for Hospitality and Food Tech Startups. Plateforme d'innovation sur le tourisme. Ignite your business with the industry’s No. 1 travel partner.